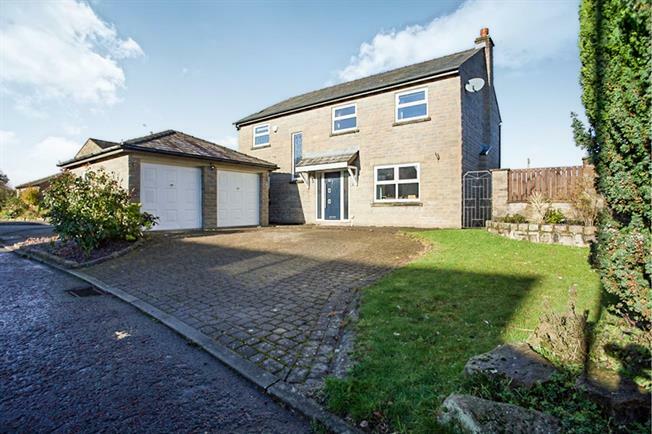 4 Bedroom Detached House For Sale in Chorley for Offers Over £310,000. Impressive stone built detached family home enjoying a quiet cul-de-sac position in the desirable semi-rural location of Abbey Village. The living accommodation is well presented throughout and comprises entrance hall, lounge, dining room, kitchen/breakfast room, study, utility and WC. To the first floor are four well proportioned bedrooms, the master having en-suite facilities plus a four piece family bathroom. 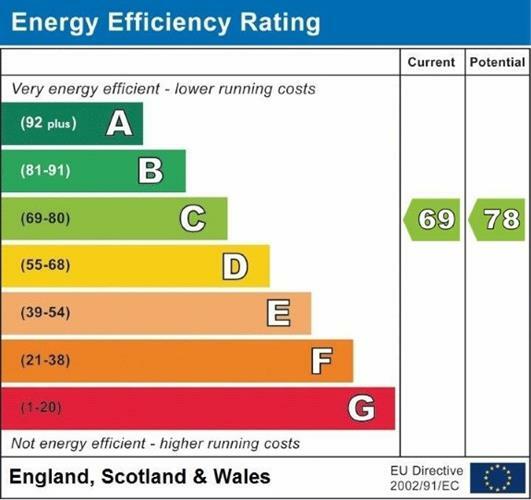 In addition, the property benefits from gas central heating and double glazing. Externally, an ample driveway leads to a detached double garage. Viewing essential. No chain delay.